Another issue is that many parents and teachers think that a school vision screening is sufficient to assess a child’s vision, so if that test comes back okay, they believe there is no vision problem. This however, is far from the case. A school vision test usually only assesses visual acuity for distance vision or how far a child can see. Most school screenings test to only 20/40. If a child sees the 20/40 line, they are “passed”. 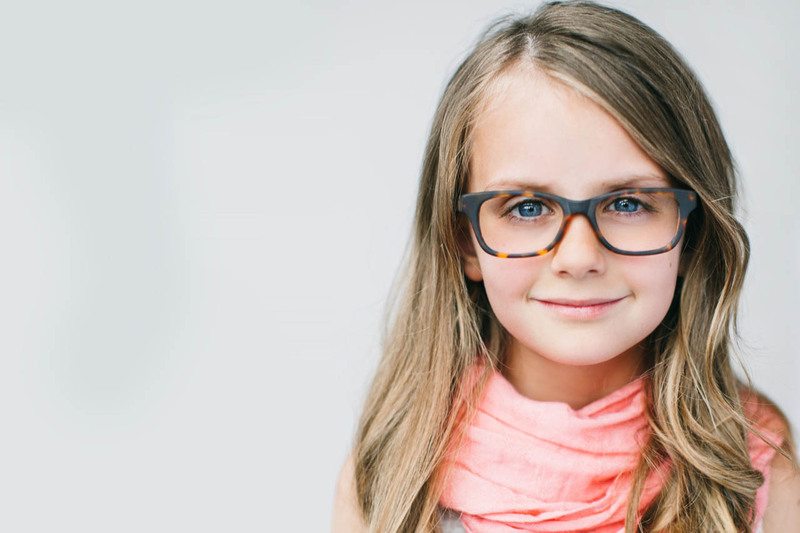 But we know that even a child that sees 20/20 can still have significant vision problems that prevent them from seeing, reading and processing visual information. During the school years a child’s eyes and vision continue to develop and change so it is important to continually check in on your child’s vision. Sometimes their eyes can change just as fast as their foot size changes. If you have a family history of vision problems, follow-ups are even more important. Progressive conditions like progressive myopia, strabismus (crossed eyes), amblyopia (lazy eye) or astigmatism can be treated and monitored for changes with early treatment so it’s important to seek a doctor’s diagnosis as soon as signs or symptoms are present.